Looking for the best San Diego beaches for adults to play? 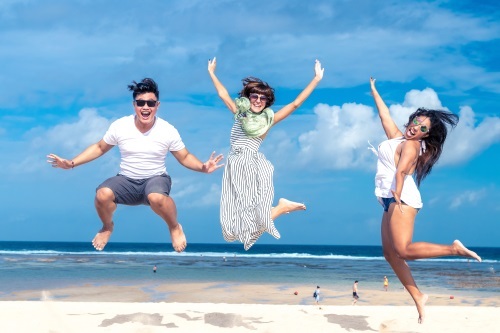 Could you use a little (or a lot) of hassle-free beach time? We have two for you to check out. Now I must say that cannabis consumption is illegal in public and can carry a fine. So if you must blaze out on the beach, do it discreetly or vape. San Diego beaches are where you’re going to find all you can handle. Looking for a spot to impress your partner with a little cheese and wine at a beach picnic? You wont even need the wine to improve your chances for romance under the sun or stars, the ocean is one big aphrodisiac all on its own. Or, doesn’t it sound good to just park yourself in the sand and enjoy a fat bowl while you watch the waves roll in and out? 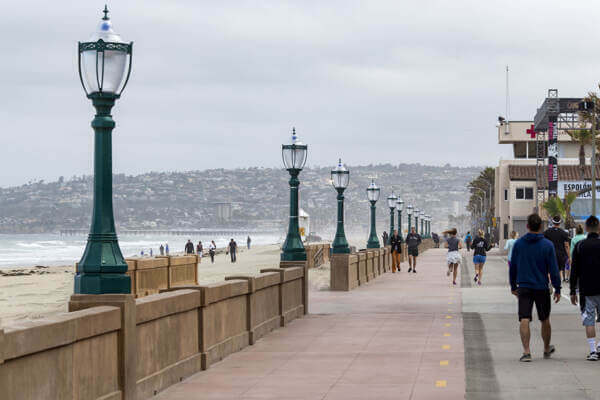 It would take a book to describe the endless possibilities of the best San Diego beaches so the rest of this article is dedicated to highlighting two of the most popular. The beaches in this area are all worth a visit but there are definitely some that make you want to come back for more. Some of the best San Diego beaches offer more that the chance for a little romantic fun in the sun or under the stars, and Sunset Cliffs is one of them. If you’re going to be in the area missing the chance to see the sun set in this glorious location would be a shame. Imagine the limitless ocean in front of you and the sun sinking down into it. This is really one of those things you need to see for yourself because there are no words to describe that kind of unearthly beauty. It’s all in the timing and to be frank this is such a popular attraction that parking can be chancy so you may want to get there early. Best idea is to ask google the exact time sunset is expected and then plan accordingly. Early arrivals may have a bit longer to wait for nature’s show but once the sun goes down you’ll see that every minute was worth it. Oh, and don’t forget a good camera because the photo’s you walk away with are guaranteed to make your friends wish they’d been there too. Once you get to Mission Beach you’ll see immediately why it’s on the list of best San Diego beaches. You don’t even have to pack equipment for the many water sports because anything you need can be rented at shops right there on the beach. If you’re not into surfing and would rather just swim you don’t have to watch out for run away boards because swimming and surfing have their own designated areas. A boardwalk running parallel to the water is perfect for those that would rather stay dry and have fun skateboarding, rollerblading or jogging with the smell of the ocean all around them. There is so much to do on this beach this is one of those locations that make vacation time feel even shorter because you might not have time to see and do everything. Take the Belmont amusement park for example. You can’t go to Mission Beach and skip trying the Giant Dipper with it’s 73 foot drop, bumper cars, tilt-a-whirl, arcades and so much more. A word of advice to those who enjoy getting high before they hit those rides. That tilt-a-whirl and the Dipper can make you wish you’d held off on that joint long before the rides are over. You may want to hold off on those concession stand munchies until afterward! So, are you packed yet? Water sports may not be a year round thing for some people but no matter what time of year it is in the San Diego area there is always fun to be had on its beaches. 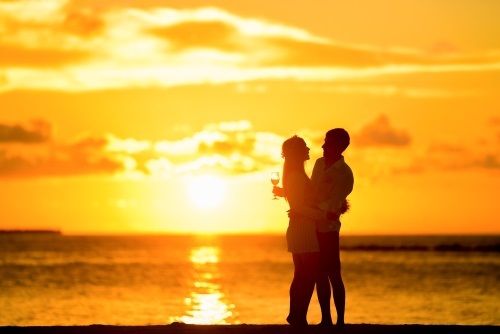 After all, If it’s too cold for a beach picnic and you miss the sunset romance still isn’t dead. Take your partner to the amusement park, win them a stuffed animal, offer them a meal in one of the areas many fine restaurants and your chances of not spending the night alone go way up.